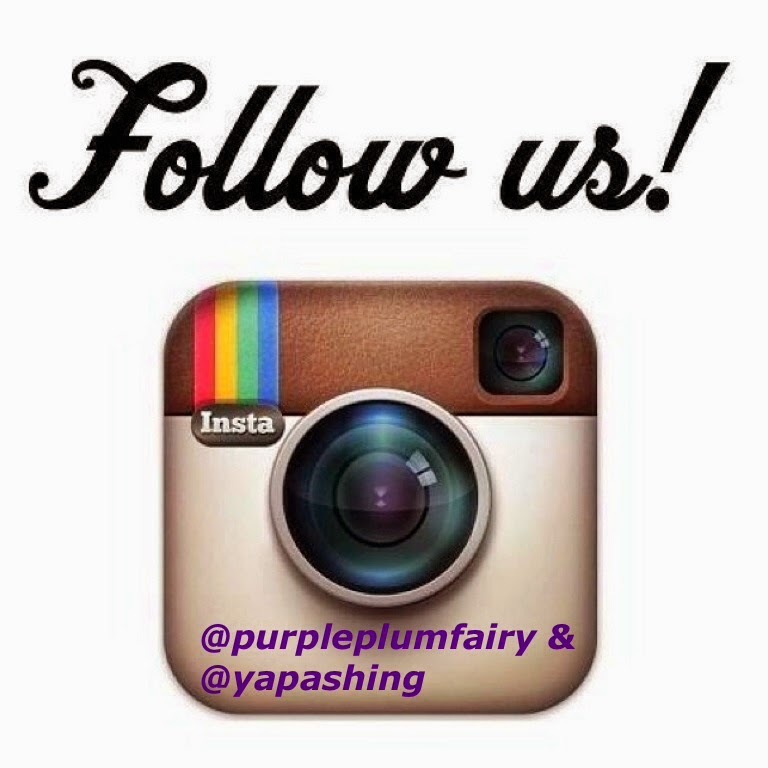 Purple Plum Fairy: What Chiropractic Adjustment Can Do for Your Overall Health? What Chiropractic Adjustment Can Do for Your Overall Health? Chiropractic is a health care profession dedicated to the non-surgical treatment of disorders of the nervous system and/or musculoskeletal system. Generally, chiropractors maintain a unique focus on spinal manipulation and treatment of surrounding structures. For a totally clueless Filipino like me, I used to associate chiropractic treatment with back aches alone, little did I know it could do so much more for our overall health and optimum wellness. 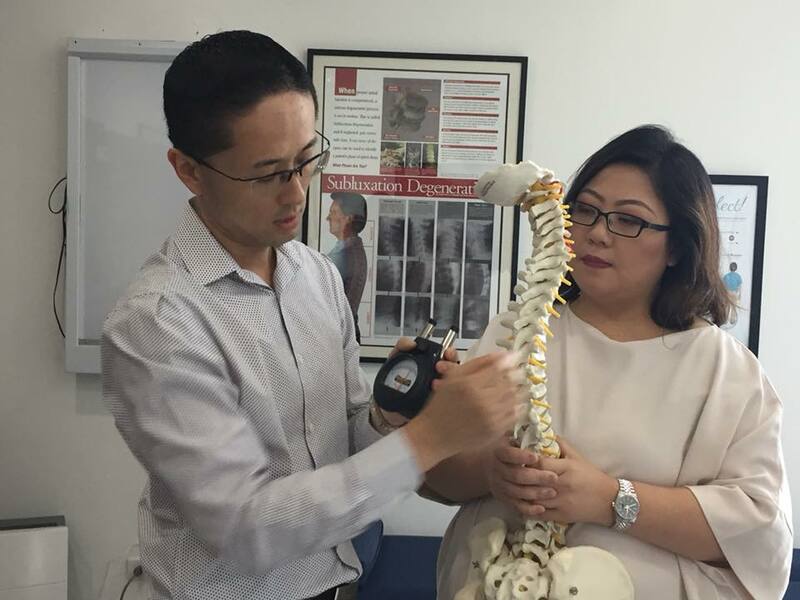 I considered myself privileged for being able to get the facts straight from Gonstead chiropractic doctor himself, Dr. Daniel Su of Spinal Care Clinic at the Bonifacio Global City in Taguig. Who would have thought that apart from back aches and spinal problems, chiropractic adjustment can also help a lot of other health conditions such as diabetes, ADHD, mood swings and depression, diarrhea, pregnancy, etc. because it's supposed to target the spine which in reality affects everything. I guess the most common misconception that most Filipinos have for chiropractic adjustment would be something like the common "hilot." But it's actually far from the truth. It's also nice to note that just like I've mentioned earlier, even pregnant women under chiropractic care can benefit from less back pain, reduced pelvic and round ligament discomfort, reduction in pre-eclampsia, detection, prevention and correction of fetal malposition, shorter labor times, less back labor, reduced need for pain medication, more comfort while breastfeeding, greater production of breast milk and less incidence of post partum depression. And yes, even your skin will greatly improved. During my visit, I also learned that "Sitting is the new smoking." Yes, there are numerous harmful effects of sitting all day. There are modern day hazards brought about by prolonged sitting (especially with the kind of work we all have nowadays like those working for BPO companies). It has become a global problem because unknown to many, prolonged sitting decreases life expectancy, leads to chronic disease and further injury, causes muscular imbalances and affects every major system in the body. Why is that so? That's because our body was not designed to properly support such position long-term. Prolonged sitting is synonymous to physical inactivity which had a lot of adverse health effects. Dr. Daniel Su also discussed the contributing factors to poor posture and causes of improper spinal development. 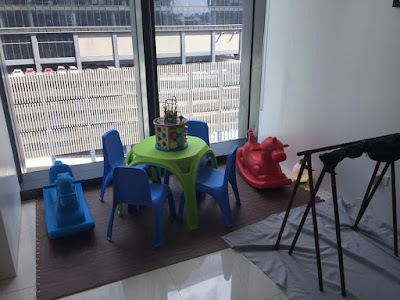 Among those mentioned were the likes of: intra-utrine constraint, infant furniture, birth trauma, back packs (especially for grade school children whose bags are heavier than their actual weight), lack of exercise, text neck, sleeping habits, physical trauma and footwear choices. No need to worry though because good posture along with proper spine alignment is equals to optimal function of the body. All one need to do is to be checked by a licensed and professional chiropractor. Chiropractic care has become the third largest healthcare profession and it's the top alternative approach to Western and traditional medicine. Did you know that even babies can also benefit as much if they'll be checked by a chiropractor doctor? The importance of including regular preventative chiropractic checkups for children and babies are equally important with their rapid spine development and nervous system in the first years of life. Chiropractors specializes in the detection and correction of nervous system so you can be assured your baby to grow with true health and maximize his or her potentials. 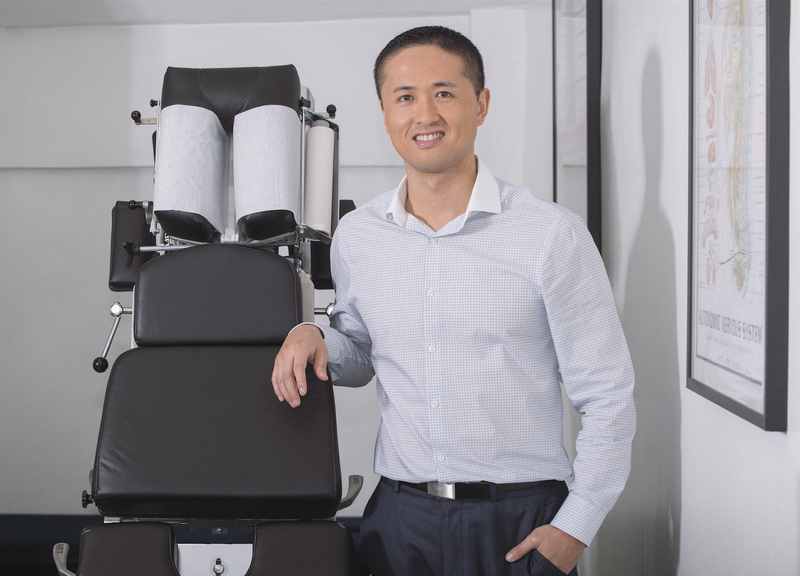 Now what makes Dr. Daniel Su different from other regular chiropractors in the Philippines? 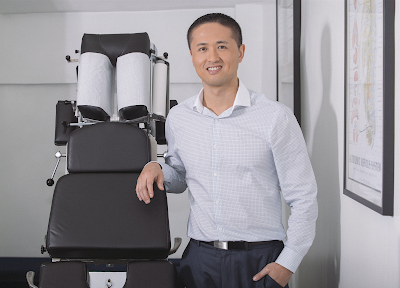 Dr. Su uses Gonstead chiropractic method. The gonstead system focuses on the body's structural foundation and intervertebral discs. He primarily considers spinal misalignments, nerve dysfunction foundational imabalance, and motion disturbances as factors that affect a patient's chiropractic health. Gonstead system is regarded as the most complete and effective methods of biomechanical analysis available for doctors of chiropractic. Dr. Su also explained why the Gonstead system was not practiced and used by all chiropractors throughout the world. The reason is quite simple, the techniques require a very high level of mastery. In fact, one can look at the Gonstead system as an art form: every single adjustment requires a significant amount of skill, practice, and dedication. Plus you have to study our masters in specific countries like New Zealand, Australia and the UK. The Gonstead technique is conducted with a thorough analysis of the whole spine to detect the presence of spinal misalignments or subluxations. A customized treatment plan is then created for patients with the goal to correct these subluxations, which will assist and restore the body’s natural healing process. Visualization – Gonstead chiropractors use visualization in order to compare and cross reference other findings. They are adept at detecting subtle changes in posture and movement, searching for any nuances that could potentially indicate problems. Static Palpation – A Gonstead chiropractor knows how to use the process of “feeling” your spine when you’re in a stationary position. They’re able to detect the presence of any swelling, tightness, tenderness, or unusual textures in the back’s tissues or muscles. X-Ray Analysis – X-ray films are essential tools which help chiropractors visualize the patient’s entire spinal structure. By analyzing x-ray films, a Gonstead chiropractor is able to evaluate vertebral misalignments, posture, and integrity of the joints and discs. This helps them rule out any recent fractures or pathologies that may potentially be affecting the patient’s current condition. 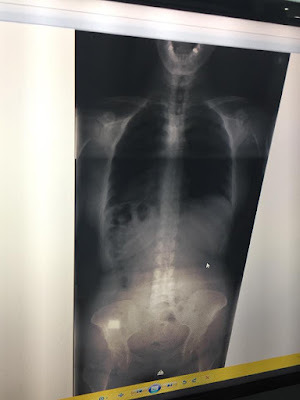 Full-spine radiographs are taken while a patient is in a standing, weight-bearing position in order to fully substantiate the results. 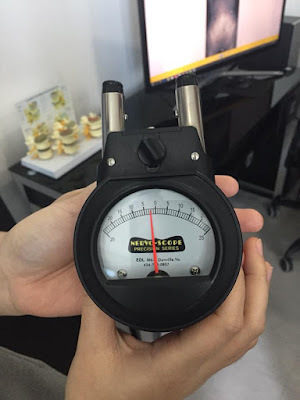 Instrumentation – A Gonstead chiropractor’s instrument of choice is the Nervoscope. This instrument is capable of detecting imbalanced distributions of heat along the spine, which could indicate nerve pressure or inflammation. The Nervoscope is simply guided down the length of a patient’s back during an examination. Motion Palpation – Gonstead Chiropractors use the process of motion palpation by feeling a patient’s spine while he or she is in motion, or while they’re bending in different angles. This enables them to analyze each segment of the spine, detecting any difficulty as it moves and shifts in various directions. Is it painful? "No it's not painful at all," assured Dr. Su. "If the kids and babies can tolerate it, why can't you? 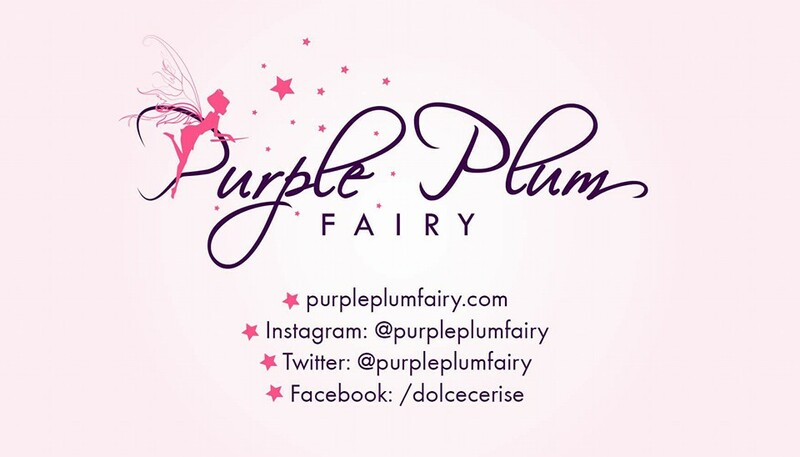 Even an adult with less pain tolerance can try it with us and for sure they will be happy with the results." 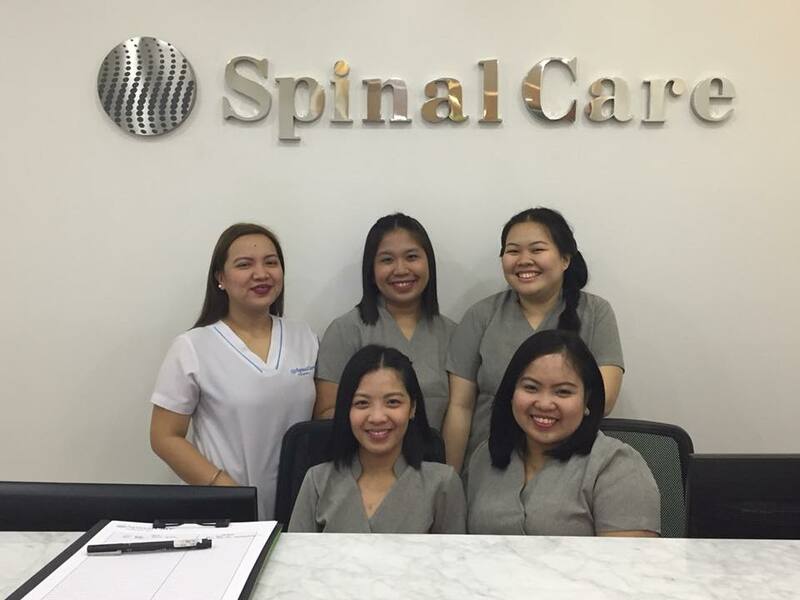 The friendly and helpful staff of Spinal Care Clinic welcomes you with a smile. Spinal Care’s results-focused wellness approach also covers managing stress and will extend its services with sound advice on living a healthy lifestyle, proper diet and nutrition. It is the answer to improving one’s total well-being and a great alternative to painful, risky, expensive and oftentimes unnecessary medical procedures. 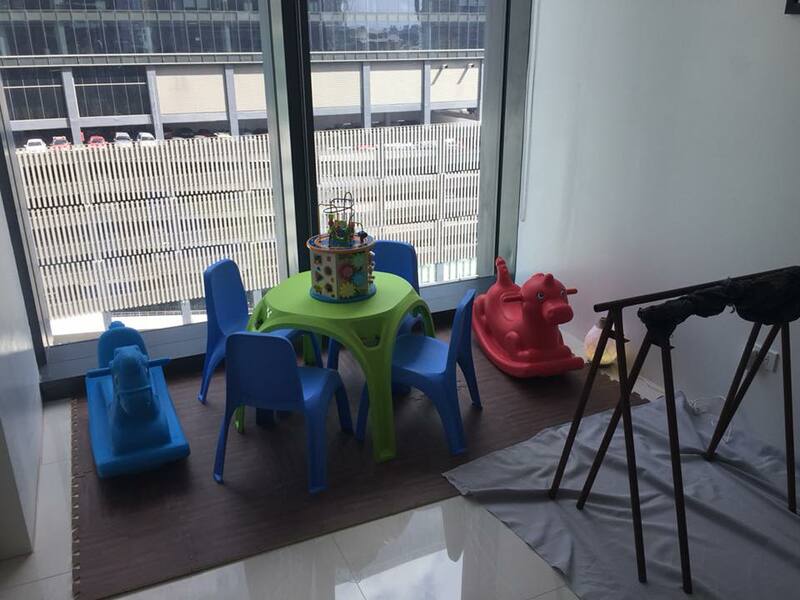 Oh, and moms will be happy to note that there's a really comfortable waiting area and children's play area as well at Spinal Care. 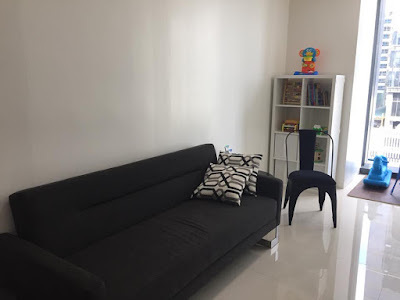 So you can relax while waiting for your turn to be checked by Dr. Su while your kid does something to make himself busy. A word of advice: Please make sure you book an appointment first before coming as Spinal Care does not encourage walk-ins as much as possible to make sure they accommodate all their patients. 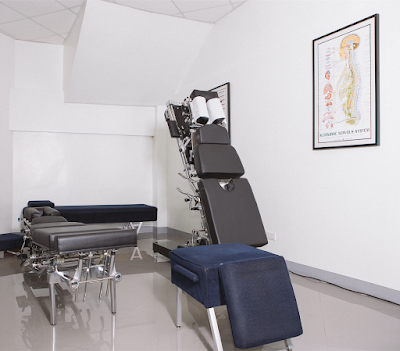 Spinal Care Chiropractic is located at 9th floor of Menarco Tower 32nd Street, Bonifacio Global City, Taguig. 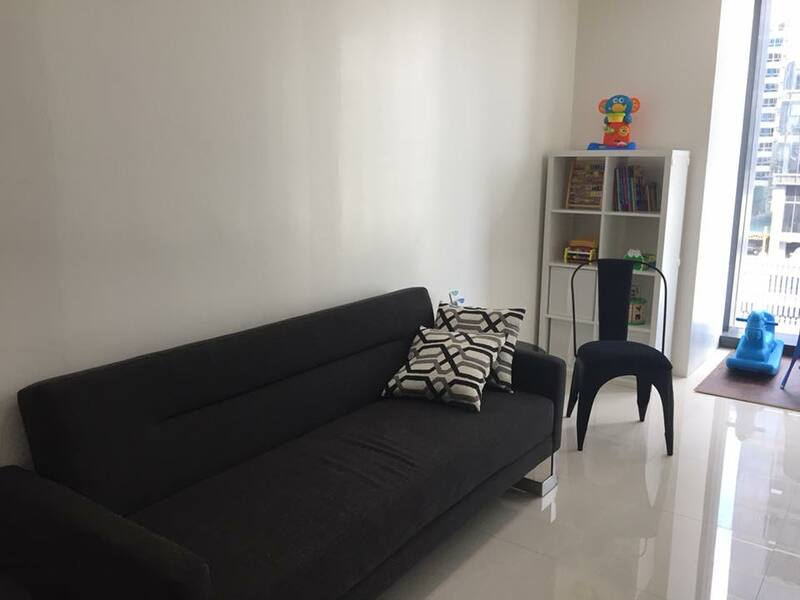 For inquiries, please call 816.3982, 0917 842.6160 or email info@spinalcareph.com. You may also visit www.spinalcareph.com and Like Spinal Care Chiropractic on Facebook.